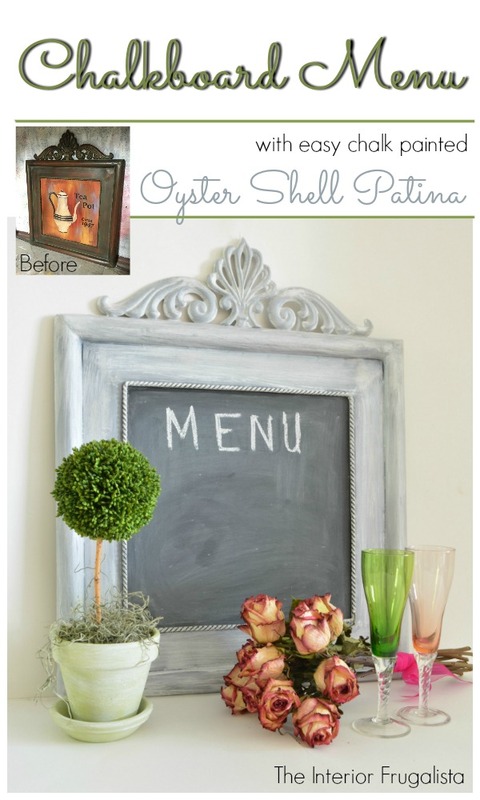 It's Frugal Decor Tuesday and this week I'm sharing how I repurposed a metal picture frame from Goodwill and turned it into a Chalkboard Menu With An Oyster Shell Patina. I challenged myself to create the look using what I already had in the workshop. The magic was in the wax! This is what the frame looked like before. I contemplated leaving it alone and just switching out the inexpensive mass produced art for a chalkboard. To me, the scroll detail on the top was screaming Menu board. I planned on selling this frame and frankly, white sells. Instead of spray painting the frame white and sanding it for a distressed look, I wanted something different. I had seen a few furniture and home décor pieces on Pinterest with an oyster shell patina and really loved the finish but I didn't have the special paint products on hand to achieve the look. 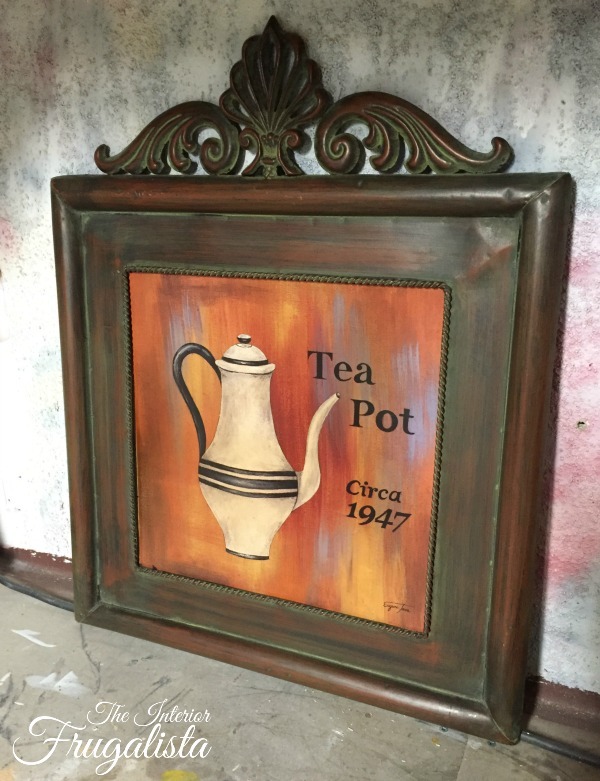 That's when I decided to try and replicate it with thick layers of chalk paint. First, I removed the Eugene Tava Circa 1947 print from the frame. Starting with the color Hurricane by Country Chic Paint, a medium gray color, I brushed random thick strokes in every direction. I repeated the process with the second coat. Next, I dry brushed the color Simplicity White also from Country Chic Paint, in random strokes over the gray. 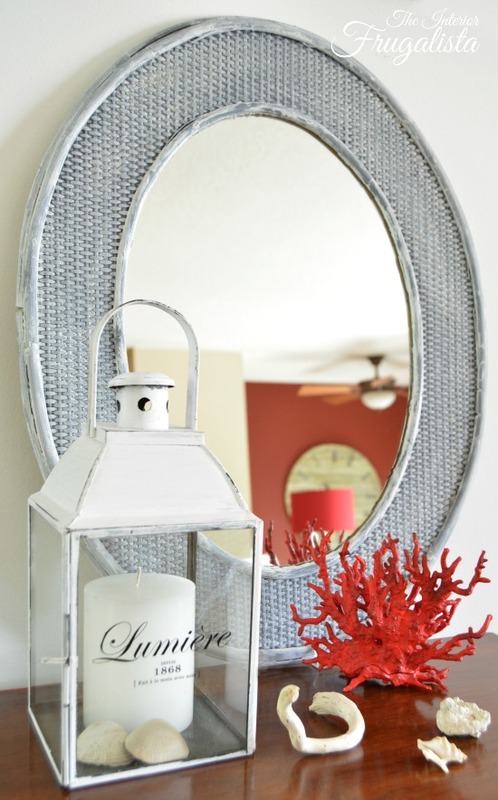 It is the exact same paint colors I used to create a Driftwood Look On A Rattan Mirror. But the magic happened when I applied the wax! 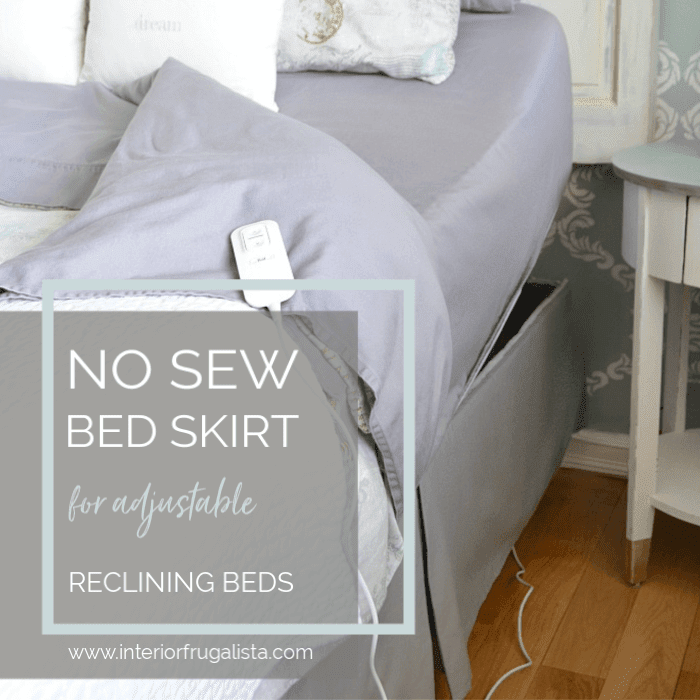 I applied Pearl Wax by Country Chic Paint (it may sound like it but this isn't a sponsored post) using a lint free rag. The paint colors instantly took on an Oyster Shell Patina and I was thrilled with the results. 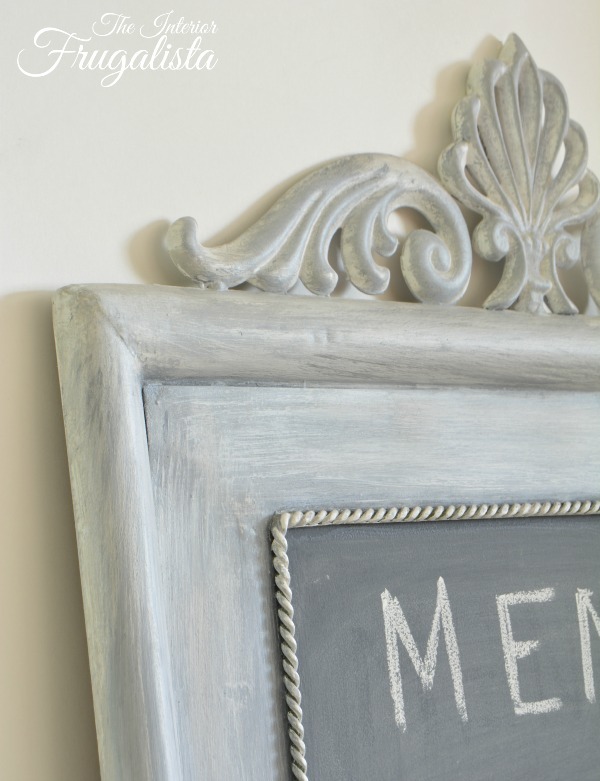 Did you know chalk paint in any color can be used to make a chalkboard? 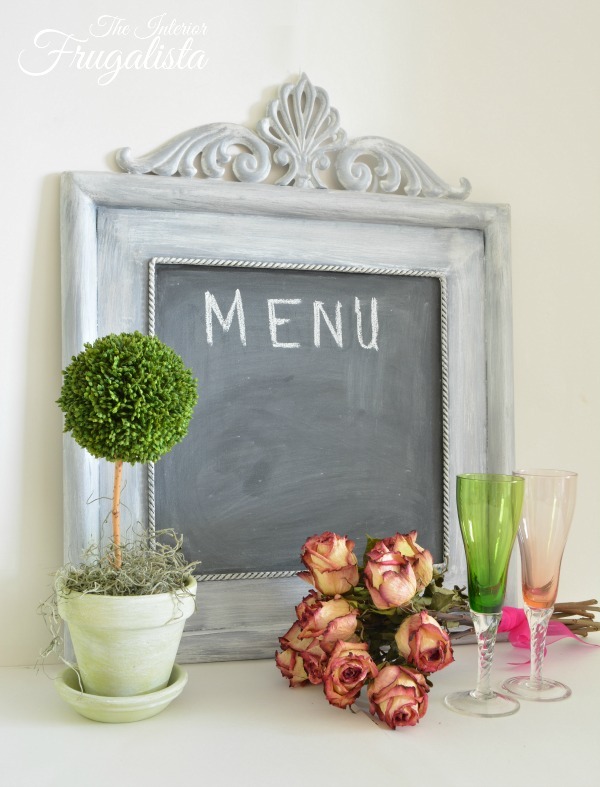 A less expensive alternative to buying chalkboard paint! 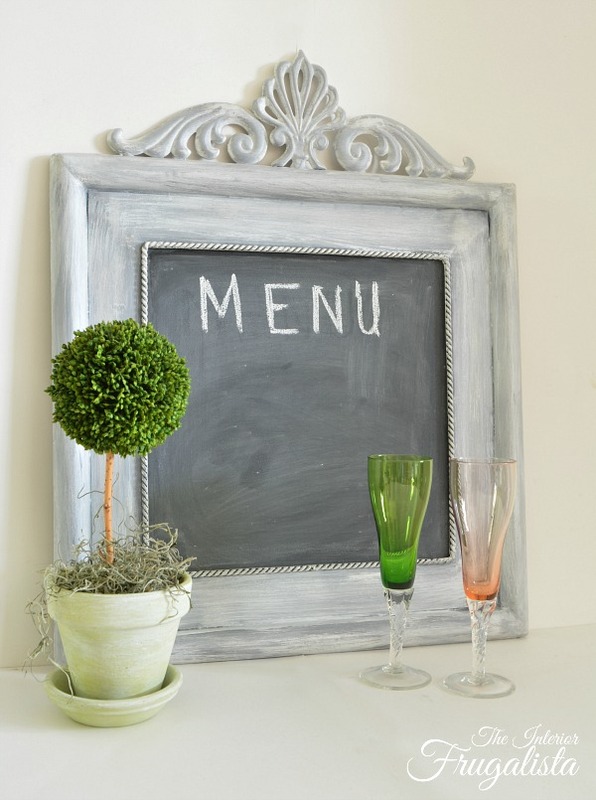 For my chalkboard, I used the color Liquorice by Country Chic Paint applied onto a piece of hardboard. Normally I roll the paint with a foam roller when making chalkboards but this time, I applied multiple thin coats with a brush. I let each coat dry for about an hour and lightly sanded with 220 grit sandpaper between coats. If my memory serves me correctly, I applied 4 coats of paint to get complete coverage. 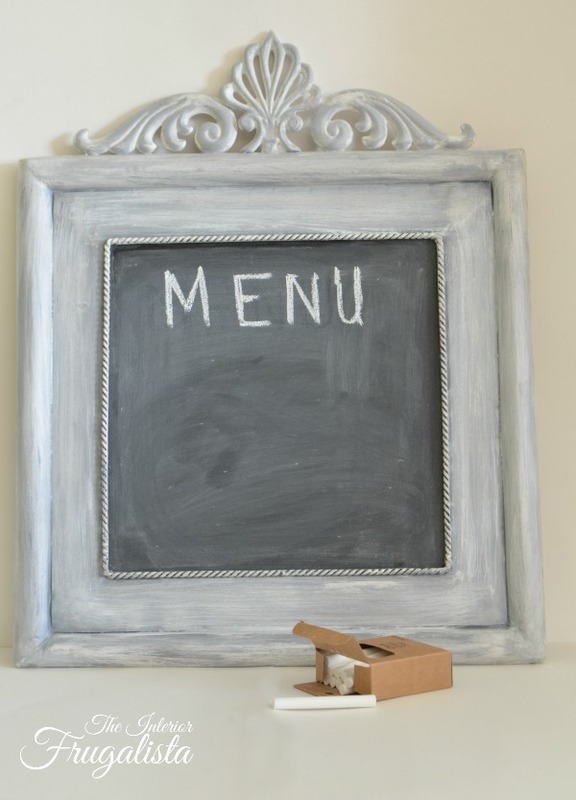 You must always season a new chalkboard before using it for the first time. To do this you simply rub the side of a stick of chalk horizontally over the entire surface. 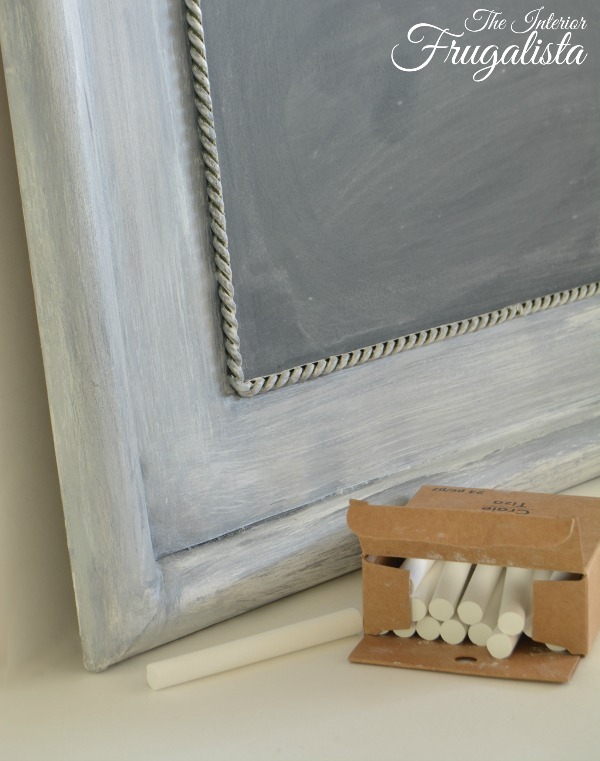 With a clean dry cloth, chalk brush, or paper towel wipe away the excess chalk. Like I said earlier in this post, white sells and this sold very quickly at the outdoor market in May. Which patina do you prefer? or the new DIY oyster shell. Before I say goodbye, sadly today is the final day of the Between The Lines series. The tables are turned on our wonderful host, Katherine because today it's her turn to be interviewed by the participants. 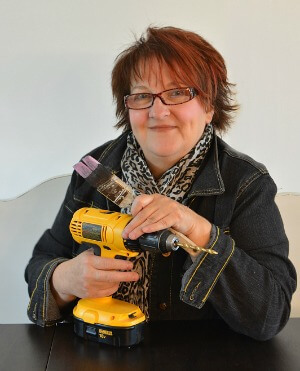 You can catch her answers to our burning questions here at Katherine's Corner. 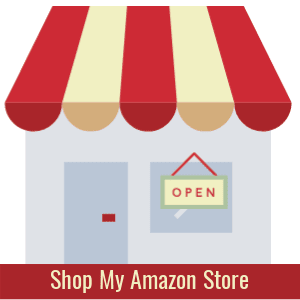 Be sure to come back on Thursday when I'll be sharing an update on the most popular post on my blog. I'm so excited because I'll also be sharing photos submitted by readers of their own versions of our Outdoor Water Wall.